Kiberd tells the story of his father, a Dubliner who loved Ulysses and knew it by heart, but who, having been enticed to attend a Joyce symposium at Trinity College, bolted for the door almost as soon as he'd arrived. Though himself an academic, Kiberd is dismayed that a book which set out to celebrate the common man and woman isn't read by them - or, indeed, by "most students, lecturers and intellectuals", only by paid-up Joyceans. 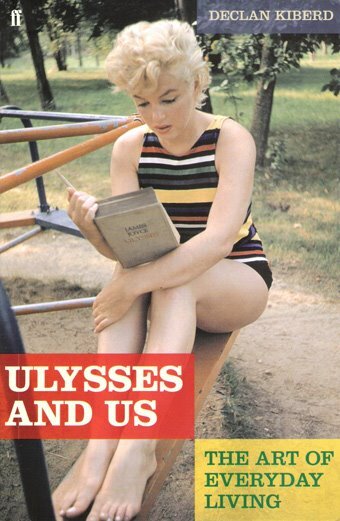 Hemingway professed to admire Joyce, yet all but a few pages of his copy of Ulysses remained uncut. More recently Roddy Doyle set the cat among the pigeons when he complained that the novel had been overpraised and "could have done with a good editor".